Since ancient times, the state of one’s “vitality” has been regarded as an indicator of longevity potential. 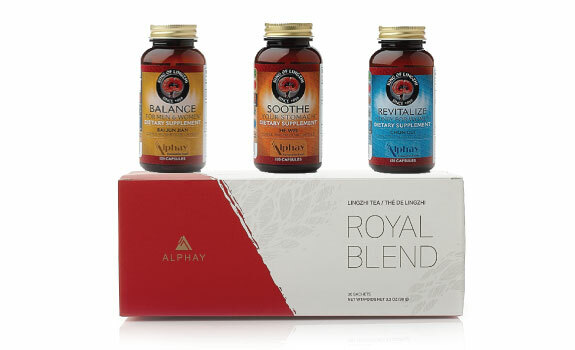 The Vitality Support Pack contains Alphay’s premier products for supporting vitality throughout the aging process. Soothe Your Stomach promotes digestion and assimilation necessary for energy production, while Revitalize your Kidney nourishes the kidneys, known in Traditional Chinese Medicine as the fundamental energy reserves in the body from which one’s vital essence is produced from.